A political party consisting of former members of the guerrilla group FARC will make its electoral debut in Colombia’s upcoming legislative and presidential elections, as part of a historic peace agreement with the government. Rebranded as the Revolutionary Alternative Common Force (formerly Revolutionary Armed Forces of Colombia) in order to preserve its iconic acronym, the FARC party on Saturday launched its campaign for this year’s elections, vowing to represent the “millions and millions of poor who have never counted” in Colombia. 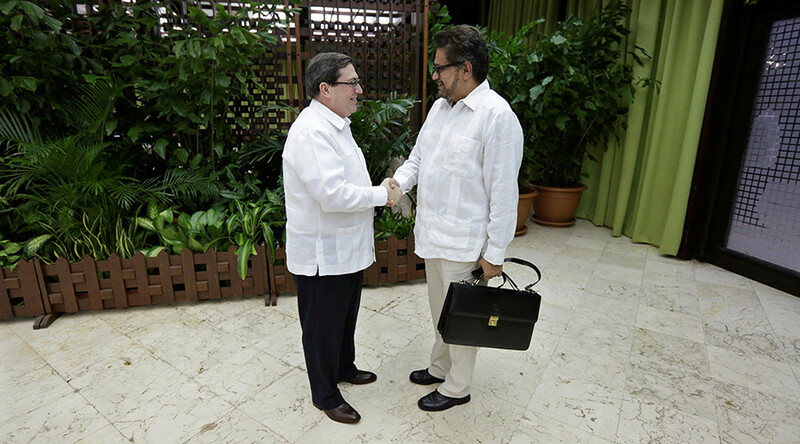 FARC’s political platform focuses on combatting poverty and corruption. The militants who laid down their arms under a 2016 peace agreement have already turned to communal farming and other “collective” projects as they seek to integrate into society. 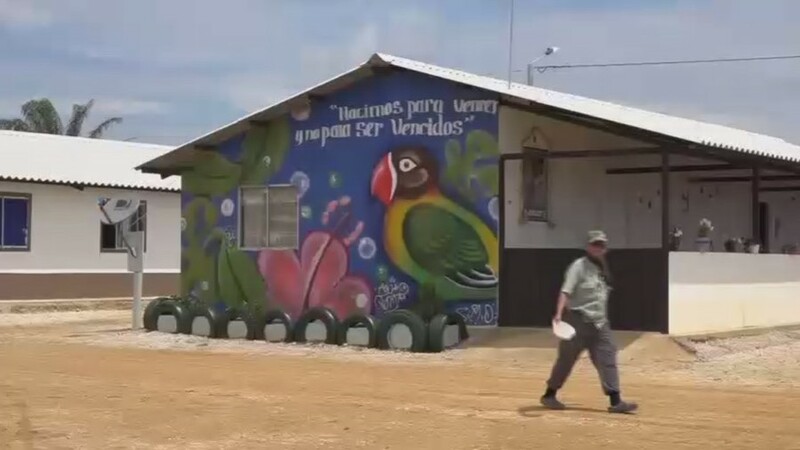 In a video released by Ruptly Federico Montes, a FARC leader in Caqueta, said that the group will promote change in Colombia through education and new models of agricultural and economic cooperation. “The idea is that we have here an experience that we want to make public, for people to realise how more than 200 people live together, working and producing within a space of only 18 hectares. This invites us to rethink models such as extensive livestock farming, models such as agro-industry, monocultures that do not allow opportunities to be generated for large sections of society,” said Montes. 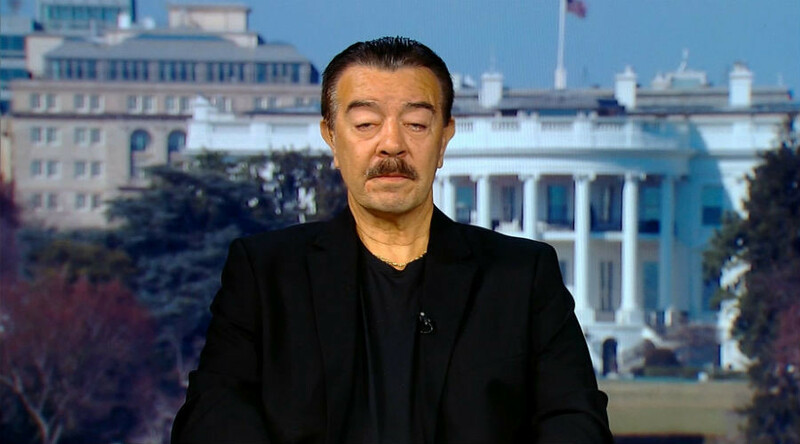 “Everything we do here, we would want to replicate on a bigger scale with different sections of society, until this idea, maybe, serves as a development model for every country,” he added. 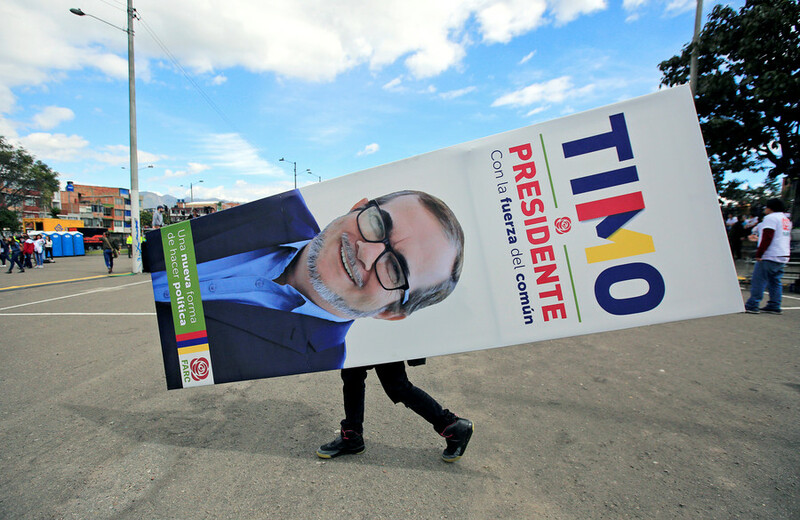 The newly-formed party hopes to receive 500,000 votes in March’s elections, giving FARC three or four seats in the Senate. However, the latest polls suggest little support for the party. 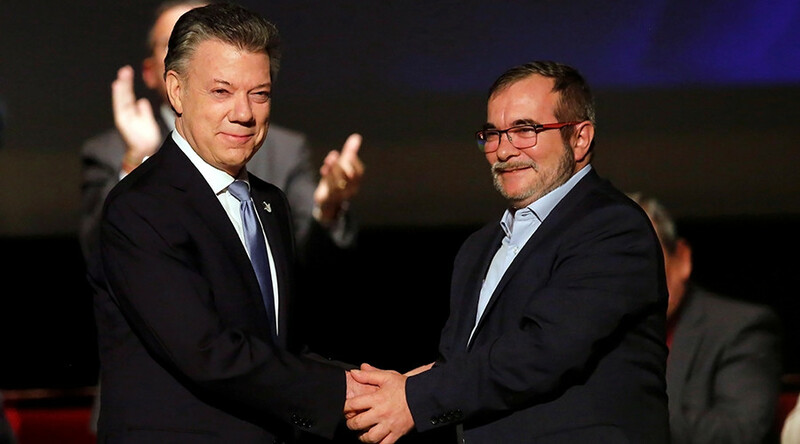 In November, Colombian President Juan Manuel Santos and Londono signed a historic peace deal, disbanding the rebel group and integrating it into Colombia’s political system. 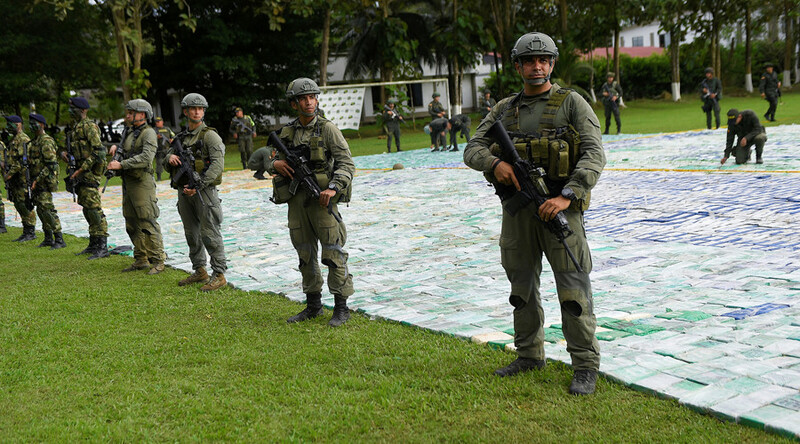 As part of the peace deal, FARC admitted that it had committed serious crimes – while also insisting that government forces had participated in equally heinous acts of violence.